The diverse profiles of Kimya’s employees offer a wide range of skills for developing additive manufacturing. 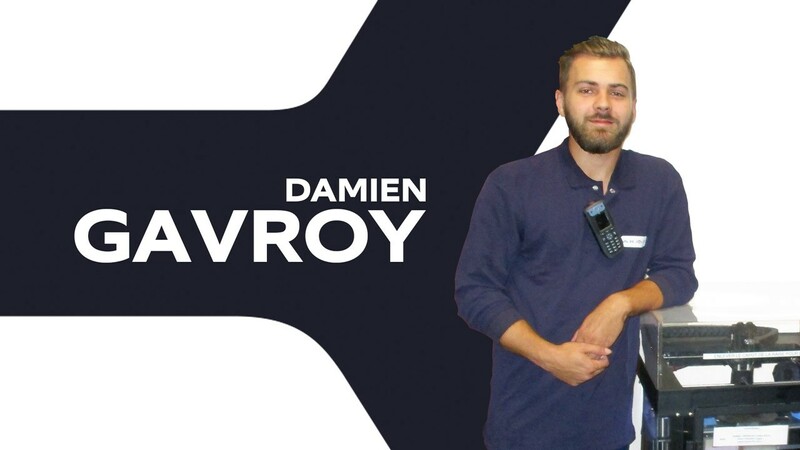 We are keen to present our different talents, and today it is the turn of Damien Gavroy to be under the spotlight! This young man from Poitiers participate in the printing of all sorts of objects, whether to test new filaments of our range or to try out new 3D printers. Damien tells us a little bit about himself and his goals within the company. Originally from Vienne (86), my first job was as a painter in construction. 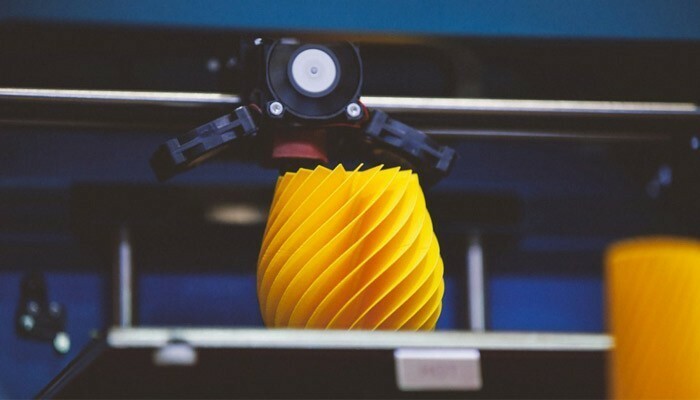 Having been passionate about new technologies for many years now, I was able to retrain in 3D printing in an industrial engineering department. And here I am now a few years later with Kimya, the 3D printing brand of ARMOR. It’s an opportunity for me to work in a field I love and, what’s more, working for a growing French company! Within the company I am able to work with all types of printers, from machines accessible to the public to the most complex machines constructed for professionals. I am an Applications Operator. My role is to participate in the printing of all kinds of objects, from parts for members of the public to those for professional users. My work also consists of printing high-quality parts for our new trials of filaments that offer ever higher performance levels. I participate in the correct functioning of 3D printers. Moreover, I regularly maintain these machines and try to improve their output. In the interests of quality, I carry out post-processing of printed parts from deburring to surface finishing, in order to obtain a part as perfect and aesthetically pleasing as possible. 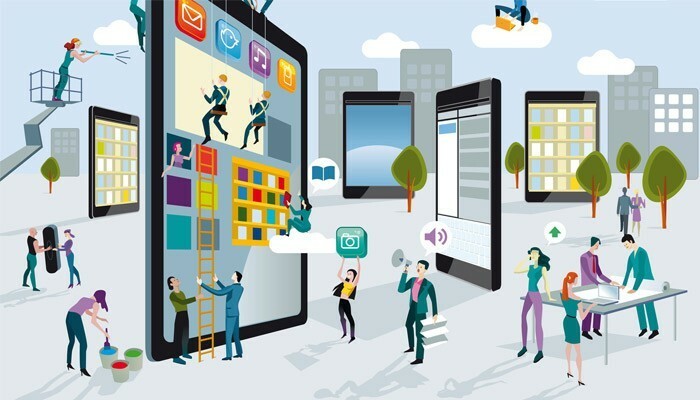 Finally, in order to meet our customers’ expectations, I am always mindful to maintain the quality and image of the company; these are 2 elements that must always be adhered to. I think it’s the ability to say that nothing is impossible. Today the printing possibilities appear to be limitless, everything can be imagined and expressed in creative form. It is truly fascinating! I see an automated future where everything will be printed, from cups to houses. This will be achieved using environmentally friendly printing materials. I believe that it will be a great stride forward for ecology.